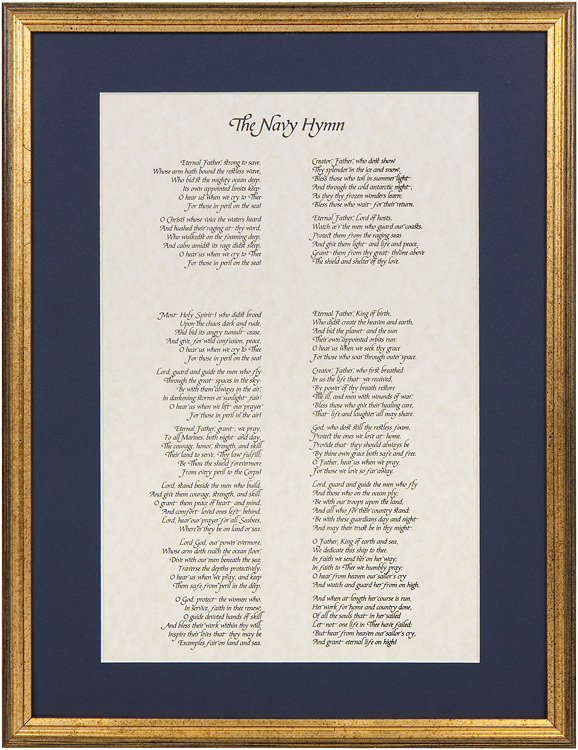 The Navy Hymn is one of the most beloved Hymns of all time, printed on natural parchment. 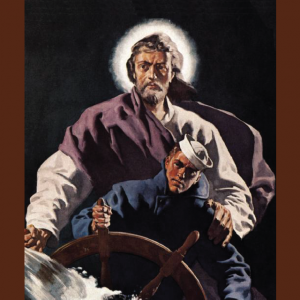 The Navy Hymn is one of the most beloved Hymns of all time. 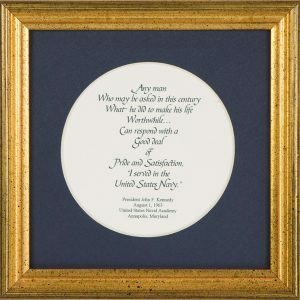 As shown, it is printed in calligraphy on natural parchment, matted in navy blue and framed in a beautiful solid wood, antique gold frame. 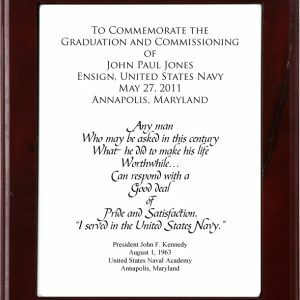 These are also available at The United States Naval Academy Gift Shop in Bancroft Hall, The Navy Memorial Foundation Gift Shop in Washington, DC, and The Ship’s Hatch in Arlington, Virginia, and the USS Intrepid Museum Gift Shop in New York City. A unique, rare find.  Frame size in 12″ x 16″. Framed in a navy blue mat with a ​ rectangular opening. Finished in a beautiful, antique gold wooden frame. Arrives ready to hang.